Preheat oven to 400F. 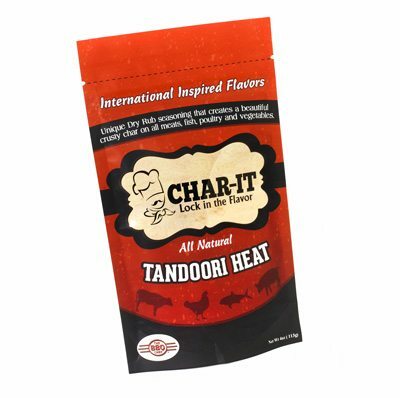 Mix coconut, flour or breadcrumbs, American Classic Char-it and salt in a medium bowl. 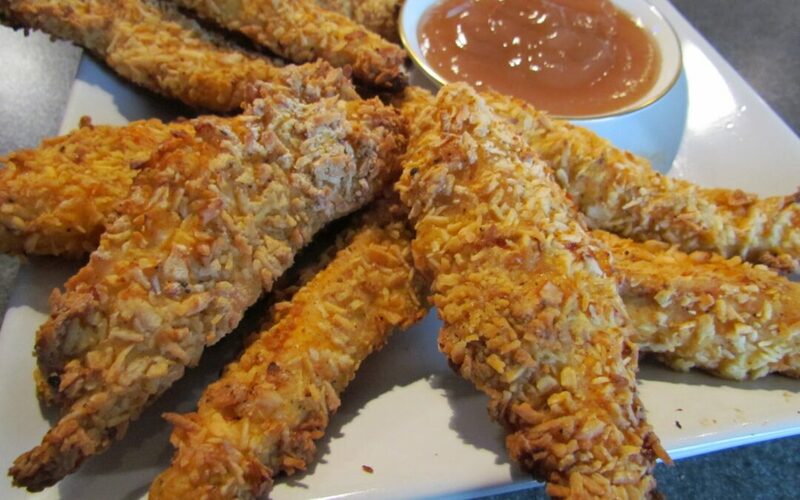 Dip chicken strips in egg, then coat with the coconut mixture. Place on a baking tray and drizzle with butter or margarine. Bake for 25 minutes or until chicken is browned and cooked through, turning after 15 minutes. Serve with Apricot Dipping sauce, if desired.